Manntech’s range of products are designed and engineered to last long term and many of our systems can still be seen in use decades after installation. 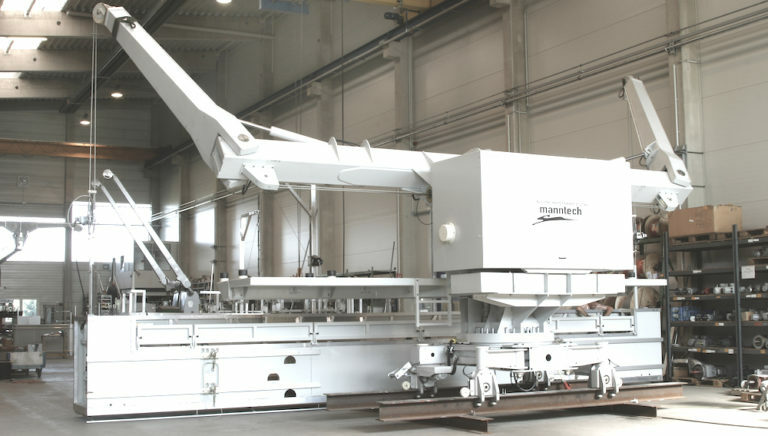 Ongoing maintenance is still an important factor in ensuring the optimum performance and safety of any machine and, in a fast-moving world, the original solution may no longer suit your current needs and uses of the building. We can restore your original facade access equipment to optimum functionality, allowing you to mitigate the risks of having an untrained company provide maintenance. With the input of our team across the world , this is a valuable asset to have in your corner. Your equipment, your people and your property are all too valuable to leave the service in the hands of unqualified parties. Providing access solutions for aging skyscrapers is one of the largest growing aspects of our services worldwide. Older systems are more problematic, requiring customers to spend more money annually to keep these old systems running. At some point, a decision must be made as to whether the current system is still efficient and fit for purpose or whether it is time to replace their existing facade access equipment with the benefit of the most recent technological advances. Manntech will work with you to deliver a modern building access system which better serves your current needs and can also offer extra functionality which had not previously been available to keep your building pristine for many years to come.